BOOK DIRECTLY WITH US FOR THE BEST RATE AND BEST SERVICE, GUARANTEED. Your stay with us, from start to finish, is our priority. When you book your stay directly on our website Hotel CUBO, you’ll be guaranteed the lowest rate possible for your stay. we will match the lower rate found. Campaign rates or bookings/rates that are non-public such as rates for companies and travelagencies, promotional rates for groups and conferences or where the hotel name is not given until after booking and special “member only rates” which are only available to members of special programs or associations. “Auction type discounts” offered through other websites. Websites for examples (but not limited to) otel.com, getaroom.com, vivastay.com and amoma.com. These are not partners of hotel Cubo, wherefore hotel Cubo does not accept responsibility or liability for the content of these websites. Rates on on-request websites that do not provide immediate hotel confirmations, including any website or mobile application that require five minutes or more to receive a booking confirmation. The booking has to be made on www.hotelcubo.com. If you found a room with better price within twenty-four (24) hours from when the booking was made, and that your application is sent in no later than twenty-four (24) hours from when the booking was made and no later than 24 hours prior to arrival. The same type of room. The same number of people. The same number of nights. The same terms and conditions on another website. The rate guarantee applies only to rates available to the general public. All requests are subject to verification by hotel Cubo and it´s important that we can verify the better rate on the other website the request applies to. Attach the url to the website of where you found the better rate on. 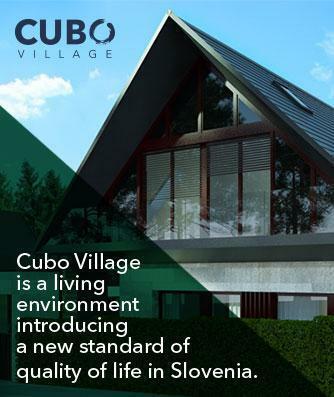 Hotel Cubo reserves the right to adjust or terminate the rate guarantee at any time and without prior notice.